Direct Response Marketing by which internet people often call “dirt world” marketing has been around for more than a century, and all the statistical methods pioneered in direct marketing have their counterparts on the web. Indeed, most of the internet marketing pioneers that were successful early on were all dedicated direct marketers in their own right. Some of the greatest breakthroughs however, didn’t happen until 2009 when true integration with CRM platforms started to really put direct marketing in a whole new level of effectiveness. Imagine being able to automatically have a postcard sent to customers that bought product x but not product y, and the ones that finally do buy product y automatically have their email autoresponder sequence instantly personalized and changed. That is the kind of stuff that fortune 500 companies could do, but increasingly can also be done by mid sized companies and soon by even mom and pop little web stores. 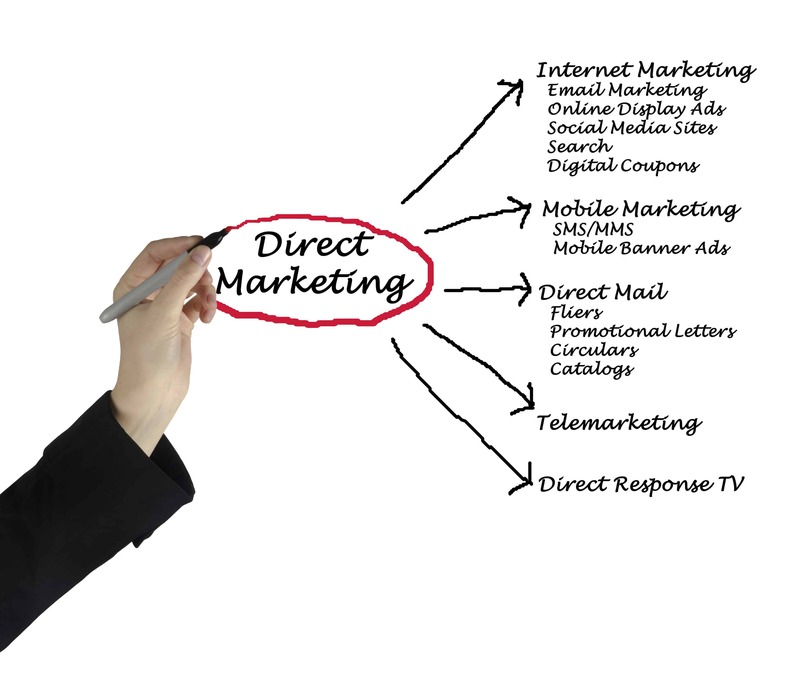 The direct response marketing principles of such legendary marketers as John Caples and others have given web marketers is priceless, and the brave new world of direct marketing is getting your direct marketing integrated with the web. In the beginning of the pay per click boom around 2003, search advertising was many times the ROI of direct marketing for many industries, but as the pay per click industry has continued to evolve, with commensurate increase in click prices, many companies are rediscovering direct marketing because of its predictable ROI. Because direct marketing can have higher upfront costs though, it scales much better the bigger your company is. For smaller operators, sending postcards or some local display advertising is the only real affordable entrance into the direct marketing world. At the end of the day its all about cost of customer acquisition and direct marketing is almost always in the top 4 most popular methods no matter who you ask. If you are starting a new business on the web for the first time our best advice is to start with some paid search, measure and track the results, and if you can get a viable cost of customer acquisition, do that, but follow up with a good direct marketing campaign, or you can use some integration with your CRM solution to help automate some of the followup process. If you need help going over your particular situation call us at 800-920-1985 and we can help you find something that is cost effective and practical for you.